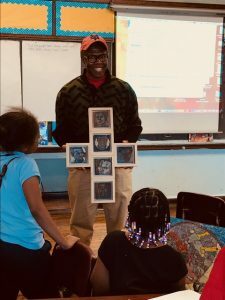 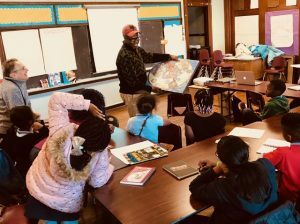 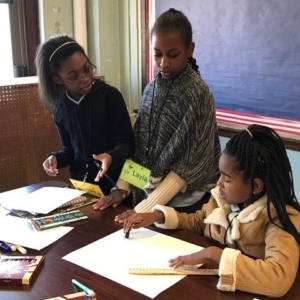 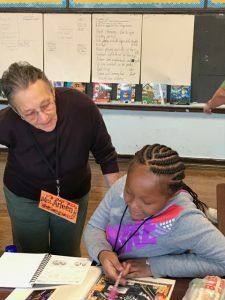 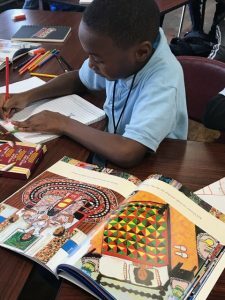 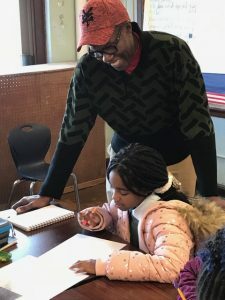 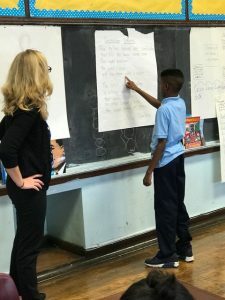 We’ve been busy at Emlen — talking about Faith Ringgold stories and art, learning art language and techniques, working on literacy through poetry and words, inviting guest artists (thank you Mikel Elam for being an artist role model and guest), filling portfolios and sketchbooks. 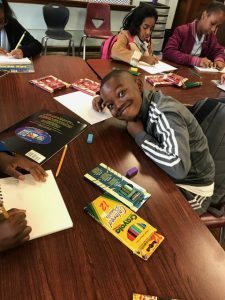 Stay tuned as we fill you in on more details. 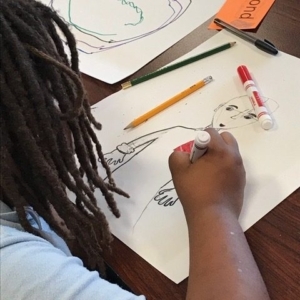 But for now, feast your eyes and enjoy… sometimes those pictures really can speak louder than words.